Abigail's Alcove: Happy Little Flower Feast Day! Happy Little Flower Feast Day! St. Therese of Lisieux is easily the most famous of all the Carmelite Saints. She is this true blend of the spirituality behind our two founders, St. Teresa of Avila and St. John of the Cross. She only wrote one book in her life time, her memoir "The Story of a Soul." That single book made her a Doctor of the Church. Today is St. Therese of Lisieux's Feast Day! St. Therese was a real person. Even though both of her parents are on the tract for full Sainthood, she had a lot of problems in her childhood. She had a difficult anxious and depressed personality. Even after her famous healing on Christmas Eve at age 14, she still struggled as a young adult. I laugh when some Catholic writers describe St. Therese as "a mighty oak." That wasn't her personality at all. St. Therese was someone who made peace with all her broken pieces. With God's help, she became comfortable being little, humble, ineffective and small. She really made peace with that Old Testament Psalm, "What delights God the most is a contrite heart." 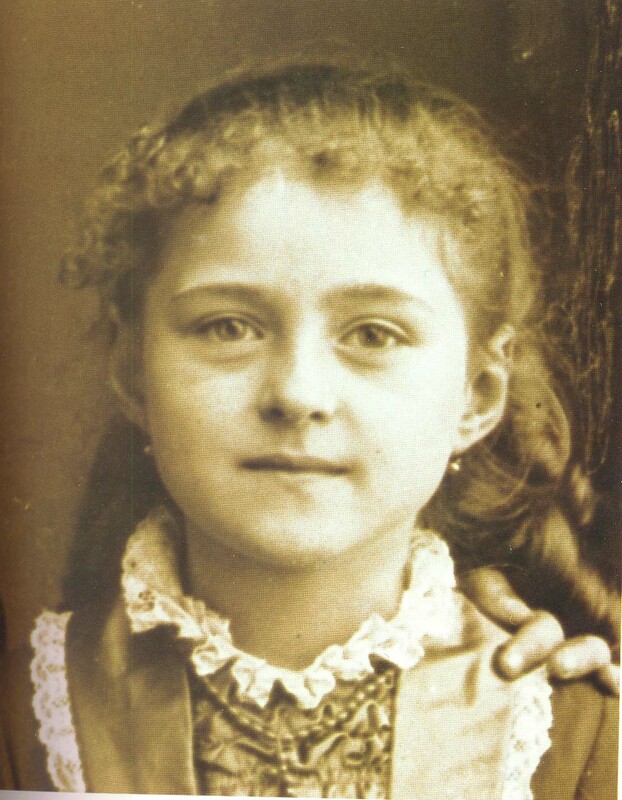 The most mighty thing about St. Therese is her gigantic love for God. That is something that all of us can emulate! It's good to remember how little St. Therese fit into the theology of her time in France. Most of the Carmelites around her were big into making constant "reparations" to a God of Fear. They feared God's Judgement and were constantly trying to make up it to God. St. Therese comes along as a 15 to 23 year old, and she starts talking confidentially about easily approaching a God of Love and Mercy. Her approach to God predates the establishment of Divine Mercy Sunday by 200 years! Real Christian theology is timeless. The love that the Saints show all of us can't be ended by their death. My daughter Hannah and I are so blessed to feel a special friendship with St. Therese of Lisieux. Many of her struggles are our struggles too. We hope that her triumphs, one day, become our triumphs too!